Richard has 15 years’ experience in the TMT sectors having worked at both Credit Suisse and JP Morgan Cazenove. He subsequently founded a consultancy business focused on the video games sector in 2003 and has closely followed the sector since then. Richard also has significant experience analysing venture capital and other early-stage businesses, both quoted and private. Over the past two to three years, we have seen the re-emergence of a listed small- and mid-cap games sector in the UK and Europe, with a wave of IPOs supported by a period of sustained outperformance of the industry majors against the backdrop of a healthy equity market. The more recent reversal of performance in the sector has been equally dramatic and largely indiscriminate. Mixed trading results from the industry majors reflect, in our view, the re-basement of expectations from unrealistic highs and the disruptive impact from digital distribution channels and more recurring monetisation models. The small-cap games sector mainly comprises companies with business models designed to exploit this new economic model, and trading for the most part has been robust. The dynamic nature of the market will continue to create disruption, offering opportunities and risks, but we believe that the small-cap European sector now offers exposure to a number of well-run, innovative businesses and those that execute well will generate significant value. After a wave of enthusiasm for technology-led games company IPOs in the early 2000s, 2018 brought a series of fresh AIM listings. Keywords Studios (a games service provider) and Frontier Developments (a developer and publisher) had both listed in 2013. They were joined by Sumo Group (a co-developer), Team17 (an indie publisher) and Codemasters (a racing studio), offering a real spectrum of choice. Added to this list are Game Digital (a retailer), Gfinity (eSports) and virtual reality (VR) companies such as VR Education, EVR Holdings and Immotion Group. 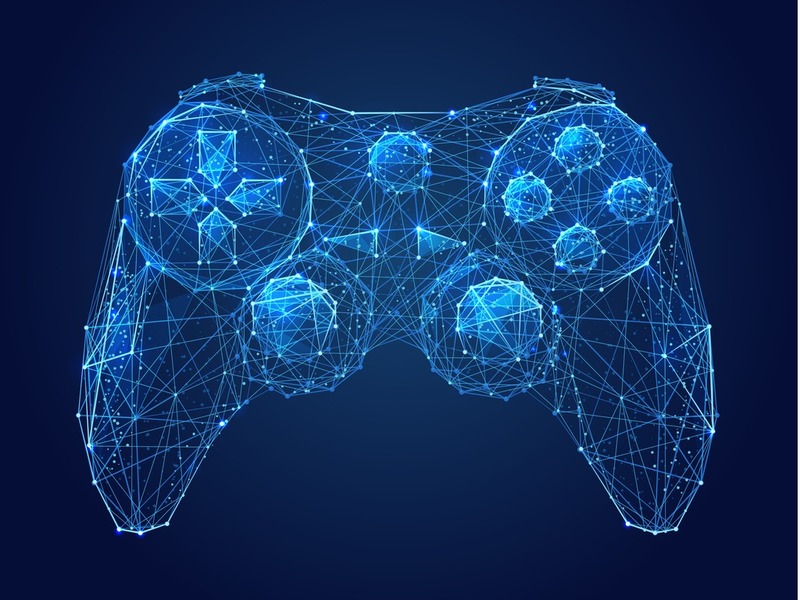 The introduction of Video Games Tax Relief (VGTR) in April 2014 has been a key factor underpinning the UK sector, helping to level the international playing field. In 2018, western markets represented c 44% of global games revenues estimated at $138bn, with 51% of revenues on mobile devices. Overall revenues are forecast to offer 10%+ growth between 2017 and 2021, with high-teens growth expected for mobile CAGR, while PC and console offer single-digit growth (source: Newzoo). 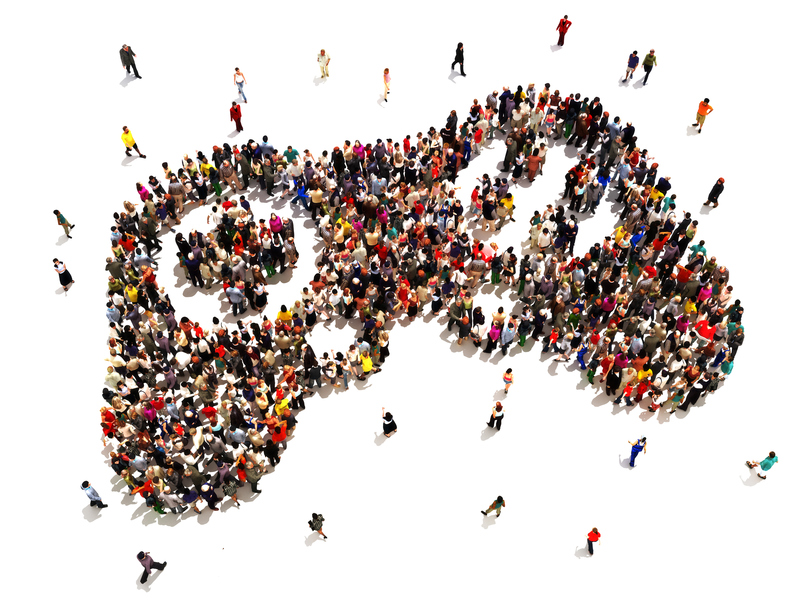 Digitalisation has significantly reduced the financial resources and capital intensity required to launch new titles, as well as offering the opportunity to sell downloadable content to sustain games and their communities post-launch – increasing the recurring revenue base and reducing the risk profile. Together, this has allowed greater business model diversity, more flexibility and better profitability. The UK-quoted companies offer exposure to key global trends by way of different business models, and should not be considered equal alternatives for a homogeneous sector. Company risk profiles differ significantly and investors need to consider carefully which is likely to best match their investment criteria. 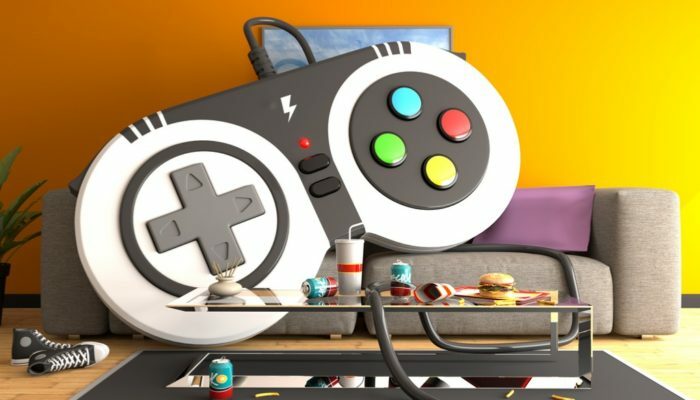 Investing in the UK games sector – why is it different this time? ie the addressable player base, has ballooned in parallel. business model diversity, more flexibility and better profitability. established track record, run by professional management teams. regions with significant industry tax breaks. offer recurring revenue models helps to mitigate this risk, but it will never completely disappear. The old model of upfront inventory risk and cost is disappearing with physical product. Distribution costs are falling as high street retail is disintermediated. – There is still an online distribution toll to pay, but this is also falling. Power has shifted towards the IP owners and developers. – With IP owners able to self-publish, the route to market has become democratised. The retail channel remains crowded – there has never been more high-quality content. The hit-based business model persists at the high end. – However, risk is being mitigated through a Games-as-service mentality. companies offering unique exposure to different industry segments and market dynamics. and 37.3 million people playing games (source: Newzoo). Multiple avenues for future growth, including VR, AR, games-as-a-service (GaaS) and eSports. of Clans, Candy Crush, Grand Theft Auto IV, World of Warcraft). Fortnite is the latest of these titles. to have made profits in 2018 of US$2–3bn). in the long term. How long will this phenomenon last and what title will be the next ‘big thing’?